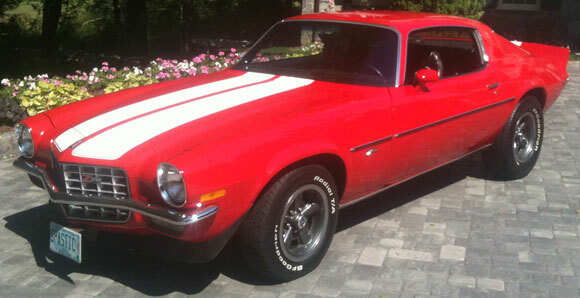 1973 Chevrolet Camaro Z28 350 Motor for sale. 350 motor and new rebuilt 4 speed transmission with new clutch . 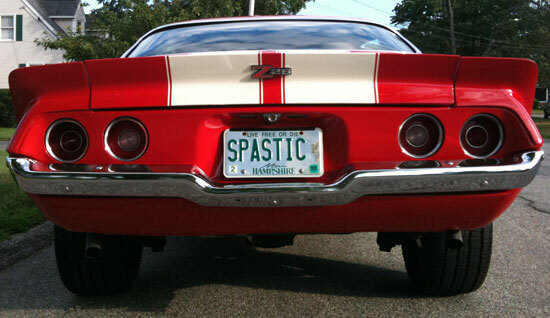 The color of the car is red, with white Z28 stripes. 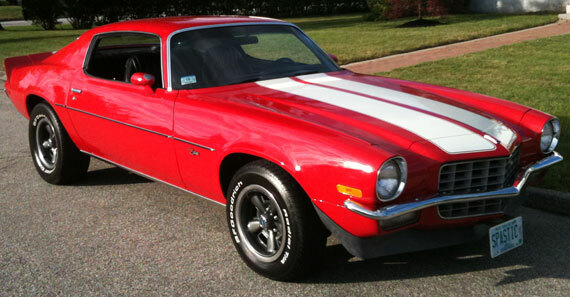 Real z28 4 speed a/c car.The car is in great shape. Body is very straight. All gaps line up properly, floors and trunk no rust. Paint looks great. car was restore in 1984 with 98k miles, now the car has 122k motor with 24k and transmission is new with 300 miles. The paint is starting to show it’s age. The paint is very presentable, store in garage. Interior is in very good shape, no rips or tears in seats. New carpet, console car. Dashboard, headliner, door panels are in excellent shape. Has cd player/stereo. It is a factory AC car. It has power steering, power/disc brakes. Rally wheels and tires are new. Motor runs strong, transmission shifts well. New dual exhaust. All in all, it is a very nice car.